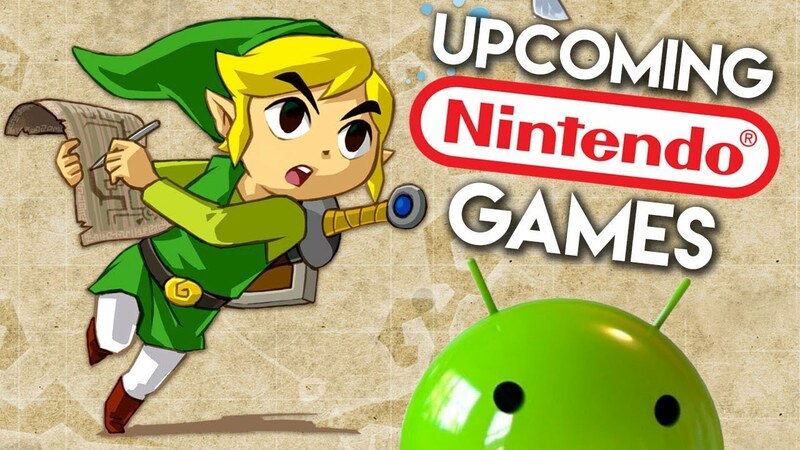 Join us as we go through all Nintendo games on Android and iOS ranking from the worst to best as well as the new upcoming Nintendo mobile games such as the new Pokemon RPG, Animal Crossing or Zelda on Android and iOS. Kevin Is A Snitch UrFate. I was super excited for Super Mario run but ended up being really disappointed 🙁 Hope that doesn't happen with Animal Crossing and Zelda!